Olympia London is a short walk from Barons Court on the Piccadilly Line or Earls Court on the District Line. Mainline trains from Watford Junction and Clapham Junction also stop at Kensington Olympia. Visit Olympia.co.uk or the TFL and National Rail websites for further travel information and timetables. Click to see the London Underground map. 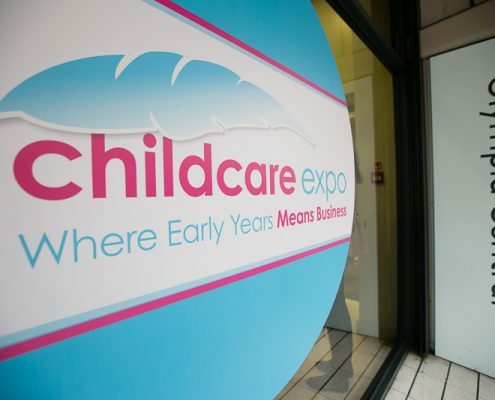 For more information about getting to Childcare Expo from International and National destinations, please visit Olympia.co.uk. It’s quicker and easier to travel to the venue by public transport, but we realise that sometimes you’ve just got to drive. Olympia’s postcode is W14 8UX.